Buy TAS Flooring at discount prices! Portland Flooring is your source for the best selection of TAS Flooring at the lowest prices in Portland! 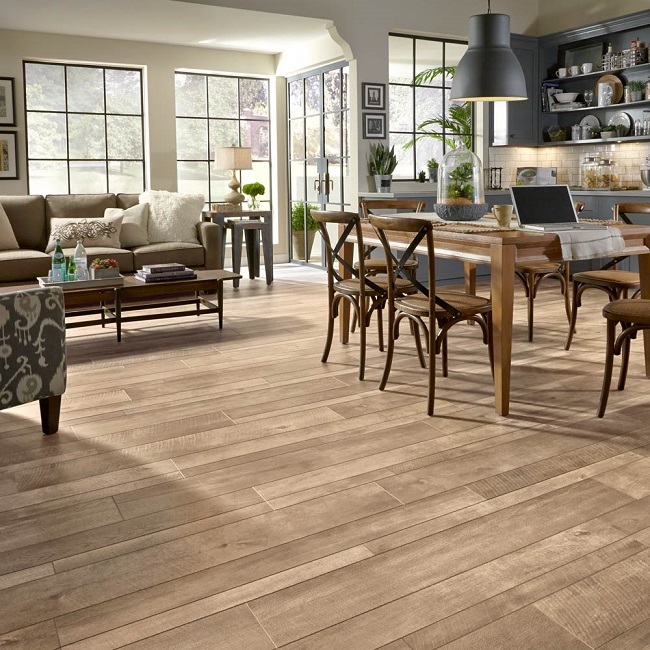 Portland Flooring features all of the TAS product lines including luxury vinyl, carpet, hardwood and laminate. Choose from the most popular collections like Eclipse Majestic, Eclipse Solstice, Eclipse Celestial, Ridgeline, Tandem, Denali, Yellowstone, Yosemite, Crater Lake, Bryce Canyon, Latitudes 6.5, Latitudes 7.5, The Villa Collection, Nautilus, Bourbon Street, Equinox Standard and Equinox Multi. Visit our 5000 square foot showroom in NW Portland or call 503-462-1100 to schedule a consultation today!